Berentzen Apfelkorn German Apple Schnapps is a popular Liqueurs available from DrinkSupermarket.com in 70cl to buy online. 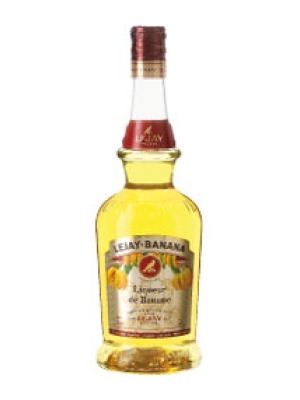 Visit DrinkSupermarket.com for the best price for 70cl of Berentzen Apfelkorn German Apple Schnapps or compare prices on our other Liqueurs products. Sun-ripened apples give the distinct and unrivalled taste to this marvellous product which is consumed in many countries by people of all ages. 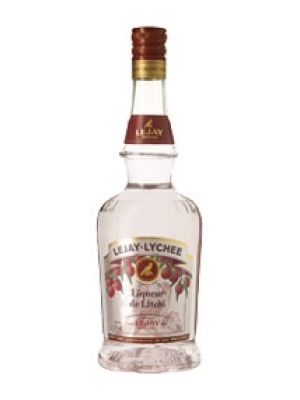 Where to buy Berentzen Apfelkorn German Apple Schnapps ? Berentzen Apfelkorn German Apple Schnapps Supermarkets & Stockists. You can buy Berentzen Apfelkorn German Apple Schnapps online in most retailers and find it in the Liqueurs aisle in supermarkets but we found the best deals online for Berentzen Apfelkorn German Apple Schnapps in DrinkSupermarket.com, TheDrinkShop, and others. Compare the current price of Berentzen Apfelkorn German Apple Schnapps in 70cl size in the table of offers below. 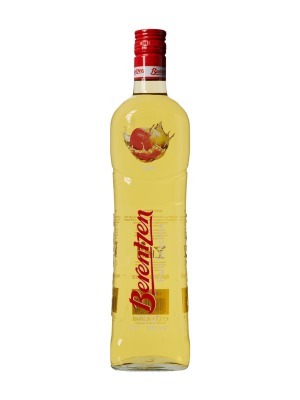 Simply click on the button to order Berentzen Apfelkorn German Apple Schnapps online now.